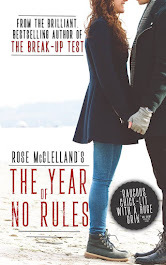 Rose McClelland - Author : Chit-chat - Fabulous book reviews! Chit-chat - Fabulous book reviews! Hi all :) I thought I'd share with you about some wonderful books I've been reading lately. 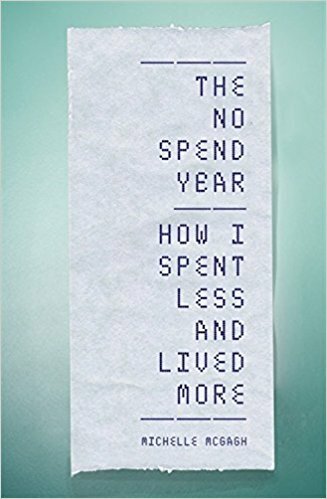 A fascinating account of how one woman set herself a challenge to spend absolutely nothing for an entire year! No clothes, no make-up, no going out - nothing. Only the absolute bare essentials - electric, mortgage, minimal food budget. I found this book fascinating and it really made me think about my own spending. Would I deprive myself of hairdresser visits and face cream potions though? I don't think so! 2. 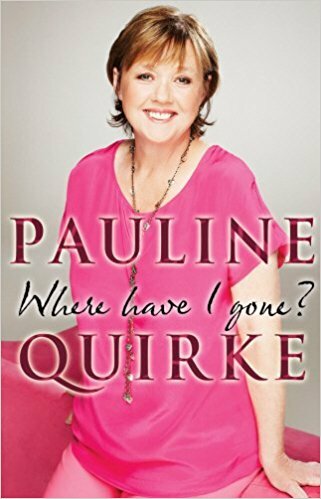 Pauline Quirke - Where have I gone? This was Pauline's very honest account of how she lost a ton of weight. Having to ask for a seat-belt extension on a plane was her rock bottom moment when she decided enough was enough. Opting to do the 'Ligher Life' diet, she proceeded to eat absolutely nothing. Not a single morsel of solid food went past her lips. Instead, she was given four sachets a day to which she added boiling water. This contained her calories and nutrients for the day. 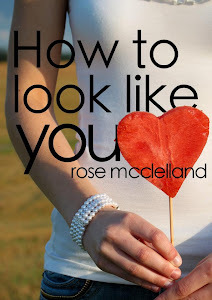 Not only did she come across as lovely and very down to earth, she was extremely honest about her weight loss journey. This is a fantastic psychological thriller which kept me on my toes wondering what would happen next. There are two sisters - reunited after a very long time apart. One sister is very jealous and doesn't trust the other. 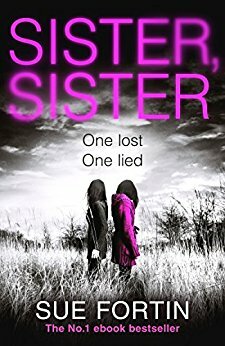 The second sister seems to muscling in on the family and trying to steal the other's husband! I loved the flow of this novel and the description of family life. One of my favourite authors, Jane Fallon is hilarious! Long term partner of Ricky Gervais; those two must have such a giggle. 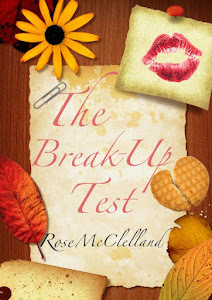 This book is about a woman who finds out that her husband is having an affair. 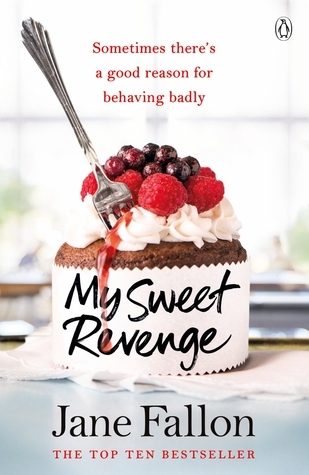 Rather than confront the husband, she sets out to gain her revenge. Full of twists and turns, this book is unputdownable.